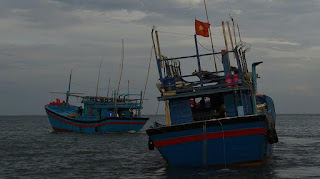 The Director of Fisheries in Vanuatu, Kalo Pakoa, is calling for the public's help in tracking down Vietnamese 'blue boats' fishing illegally in the country's exclusive economic zone. Unlike licensed vessels, the boats carry no automatic identification systems and being made of wood, they literally slip under the radar. Blue boats had not been sighted in Vanuatu's waters previously, but a number have been intercepted in the last two weeks, and off neighbouring New Caledonia, three boats escaped from Noumea harbour after their captains were prosecuted. 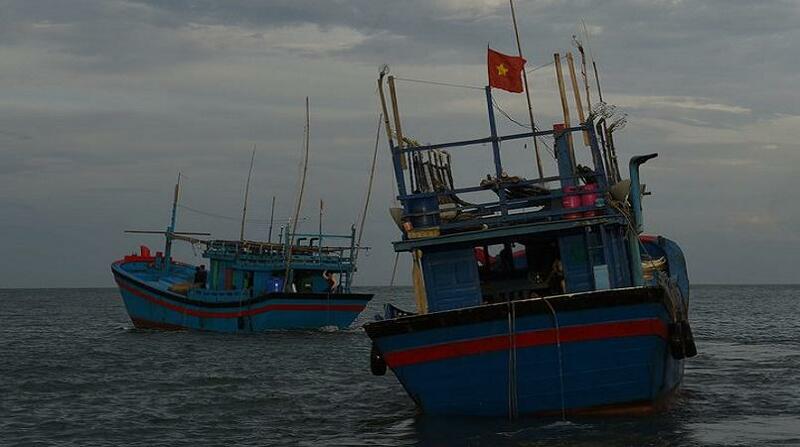 Vanuatu's director of fisheries, Kalo Pakoa, is calling on Vietnam to help stop the illegal fishing. Pakoa says Vanuatu is within their potential route coming in from Asia through PNG and the Solomon Islands to New Caledonia. ” So the recent incident in the northern part of New Caledonia where these vessels gave custody in the New Caledonian territory and these vessels moved within Vanuatu’s EEZ so Vanuatu is within reach of this global flow into the region,” he said. Pakoa adds authorities think these blue boats could also be targeting Vanuatu’s coastal areas for whatever resources they are looking for. “They were spotted in the EEZ but in the last 2 weeks no reports of any activities or any sightings within the coastal areas of Vanuatu. We think we are under threat from these vessels but so we have not got any confirmed reports of any illegal activities in Vanuatu waters,” Pakoa told Pacific Beat.